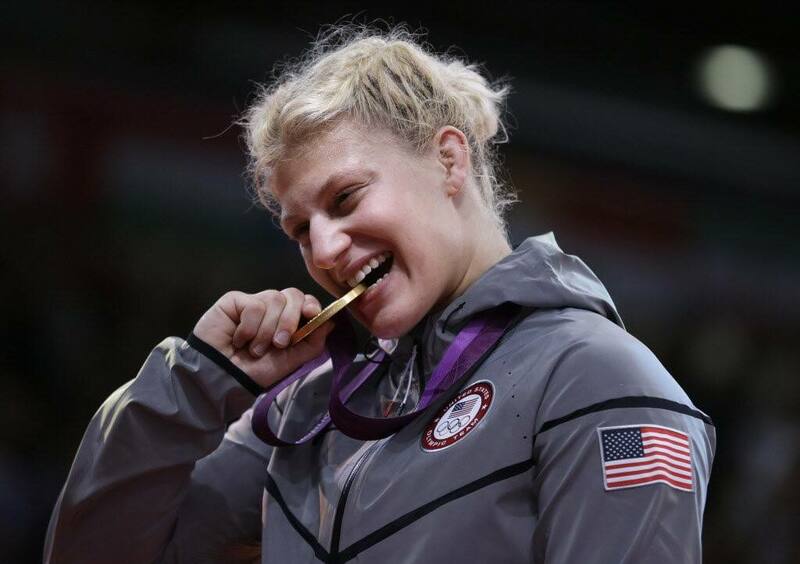 In our effort to provide our members with as much insight and benefits as possible, USA Judo announces a media takeover in the hands of history-maker, Kayla Harrison on Thursday, August 7. This is your opportunity to share, reminisce and interact directly with our Olympic gold medalist. Ask away and step into the shoes of one of the world’s top athletes and know what it is to be a leading member of Team USA! Please follow us on twitter @USAJudo and Instagram @usajudoofficial to participate in this live Q&A with Kayla Harrison. This entry was posted on August 5, 2014 at 6:00 am and is filed under Judo News. You can follow any responses to this entry through the RSS 2.0 feed. You can leave a response, or trackback from your own site.